If you love experimenting with colour in your home but are unsure which colours work together or how best to make the most of a colour, then this afternoon course is for you. Hosted by Future & Found and Rebecca Harkness you will explore how colour effects our daily life and how we make decisions based on those colours. Bright colour enthusiast and top blogger Will Taylor of Bright Bazaar wasn’t wrong with his tag line of ‘make you smile style’. 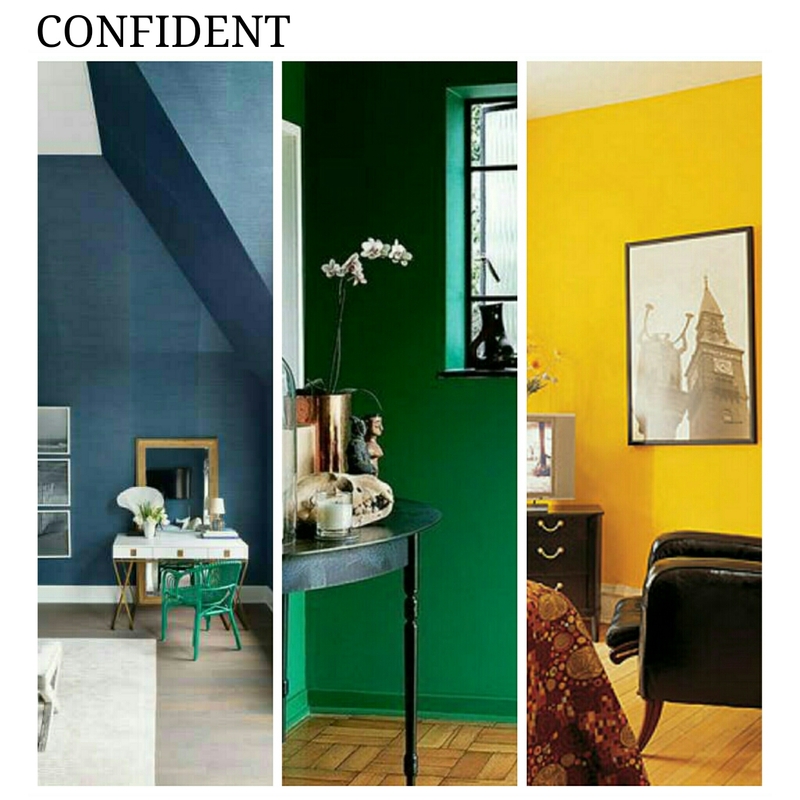 Colour therapy can’t help but make you smile, it’s uplifting, with an ability to invigorate and refresh an interior. 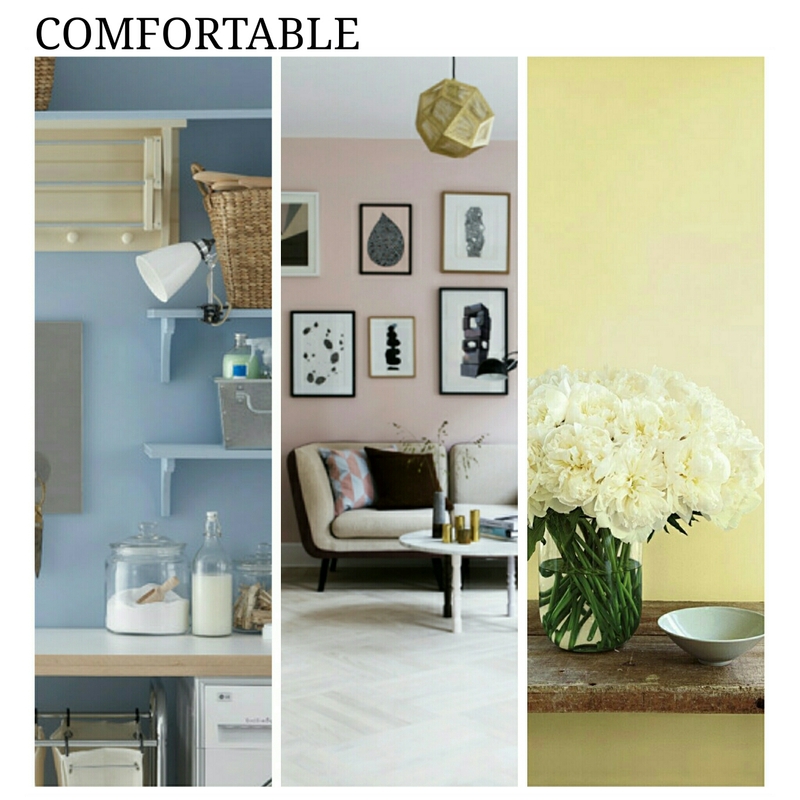 Your home will be a happy place with inspiration from this 2016 trend. Create striking interiors with bold wall paint choices, a range of bright colours clashing in home accessories and ensure every choice of furniture, storage and soft furnishings all sing out loud. 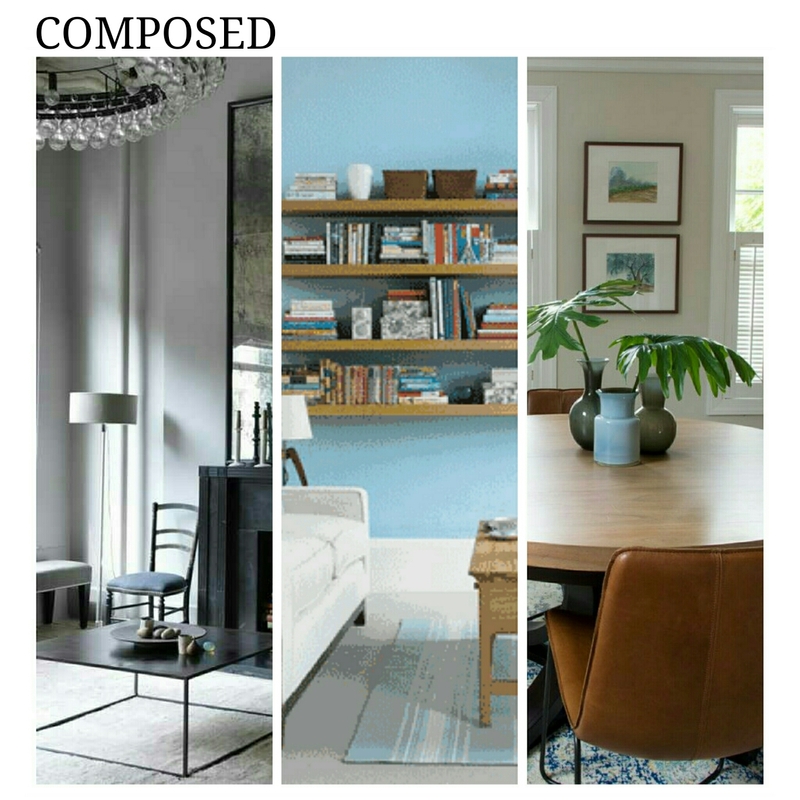 We found about great inspiration from House To Home, using colour psychology from Freshom, and all about the healing power of colours from Colour Therapy Healing .